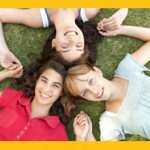 Welcome to the Zonta Club of Hamilton 1 website! Our club has been serving the women of Hamilton and the world since 1928. As you browse these pages, you will see some of our service projects, our fundraisers, and our history. We also have fun, so if you would like to consider membership, click on the menu item that says "Join Us" for further information about membership. 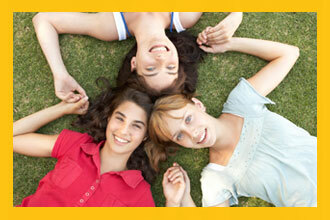 Membership in Zonta International and the Zonta Club of Hamilton 1 is a rewarding experience. 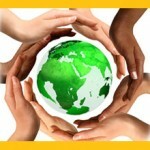 We are an international women’s service organization dedicated to advancing the status of women locally and globally. Membership is a responsibility that requires time, resources, and financial commitments. At the District 4 Conference held in September 2009, the membership voted to assemble and distribute birthing kits. Birthing kits provide the essential items to promote a safe, clean delivery and to encourage good aftercare. Zonta helps advance the status of women by supporting higher education through our awards and scholarships in many areas such as public affairs, business, engineering, technology, health sciences, etc. 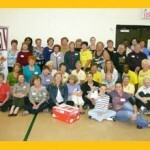 “Welcome to the Zonta Club of Hamilton 1 website! 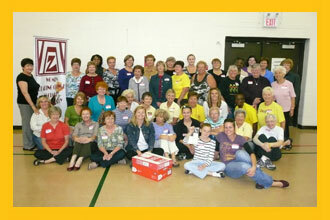 Our club has been serving the women of Hamilton and the world since 1928. As you browse these pages, you will see some of our service projects, our fundraisers, and our history. We also have fun, so if you would like to consider membership, click on the menu item that says "Join Us" for further information about membership. 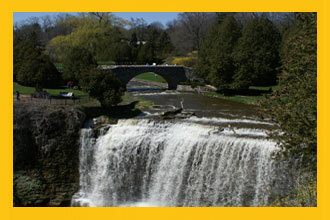 “Membership in Zonta International and the Zonta Club of Hamilton 1 is a rewarding experience. 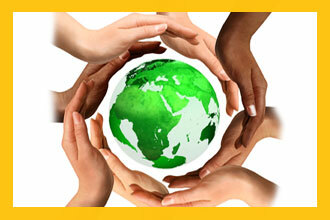 We are an international women’s service organization dedicated to advancing the status of women locally and globally. Membership is a responsibility that requires time, resources, and financial commitments. “At the District 4 Conference held in September 2009, the membership voted to assemble and distribute birthing kits. Birthing kits provide the essential items to promote a safe, clean delivery and to encourage good aftercare. “Zonta helps advance the status of women by supporting higher education through our awards and scholarships in many areas such as public affairs, business, engineering, technology, health sciences, etc. Zonta International was founded in 1919, and nine years later, in 1928, the Zonta Club of Hamilton was chartered. It became the 82nd club in Zonta. There are now over 1200 clubs worldwide.